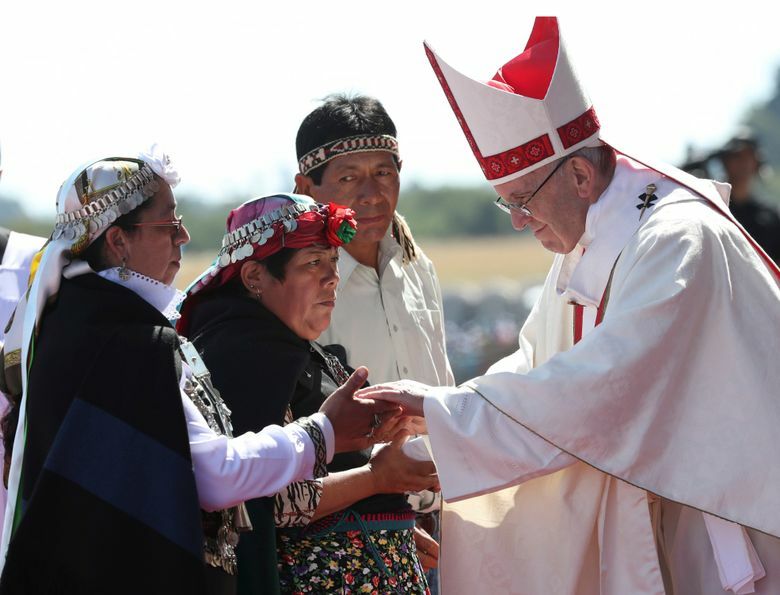 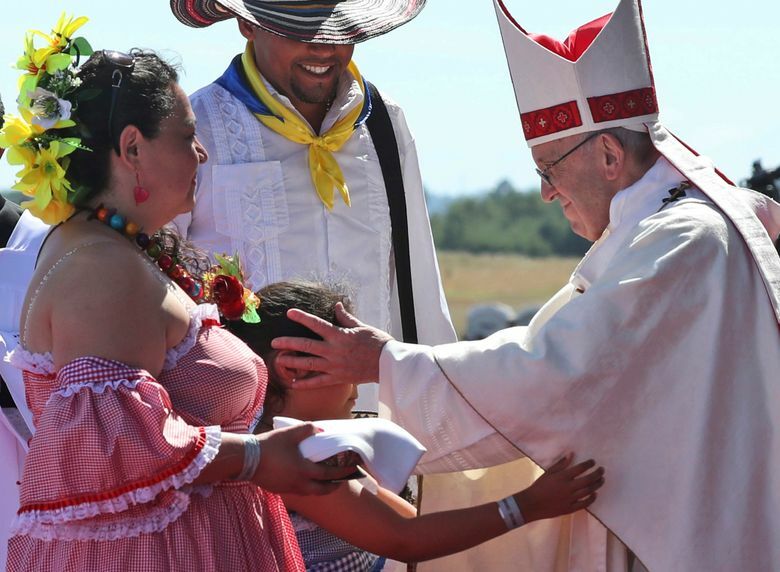 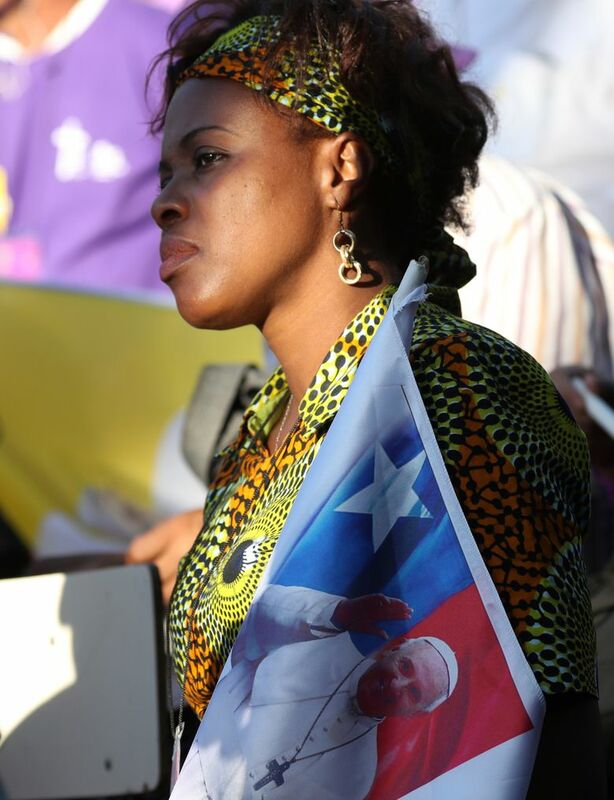 TEMUCO, Chile (AP) — Pope Francis took the Chilean state and the country’s largest indigenous group to task Wednesday over their failure to forge a truly unified nation, saying the government must do more than just negotiate “elegant” agreements and radical Mapuche factions must stop violence. 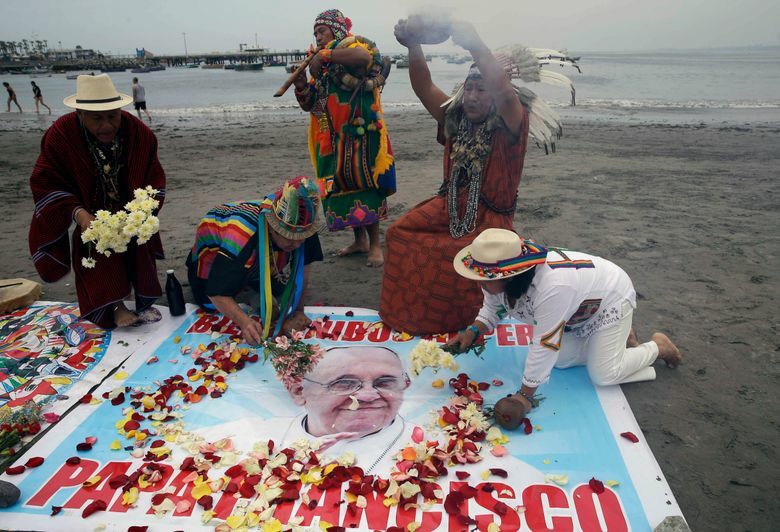 The world’s first Latin American pope knows well the conflict-ridden modern history of his home continent: He was a young Jesuit superior during neighboring Argentina’s “Dirty War,” when thousands of suspected leftists were killed, imprisoned or disappeared at the hands of the military junta. 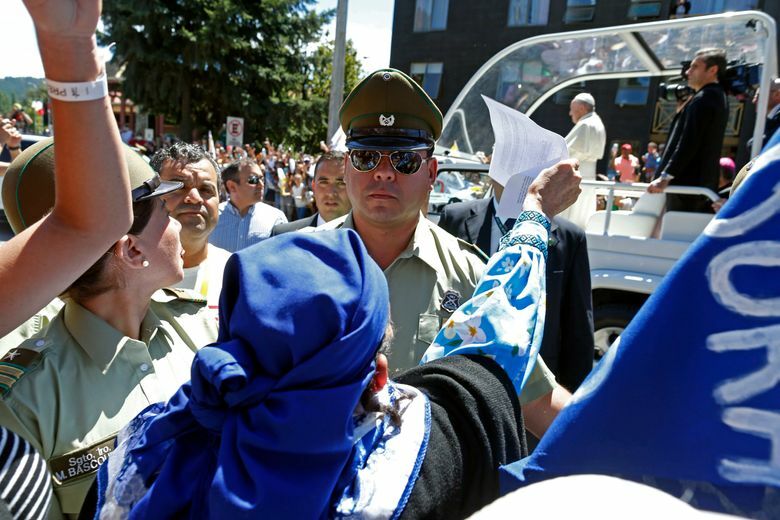 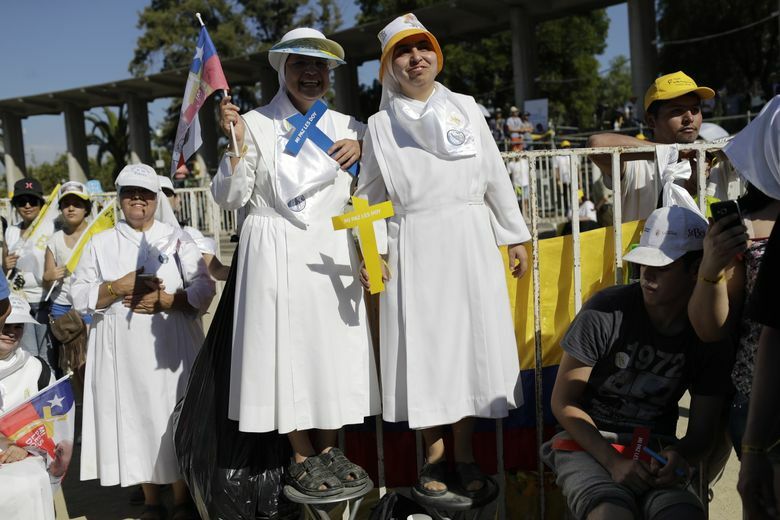 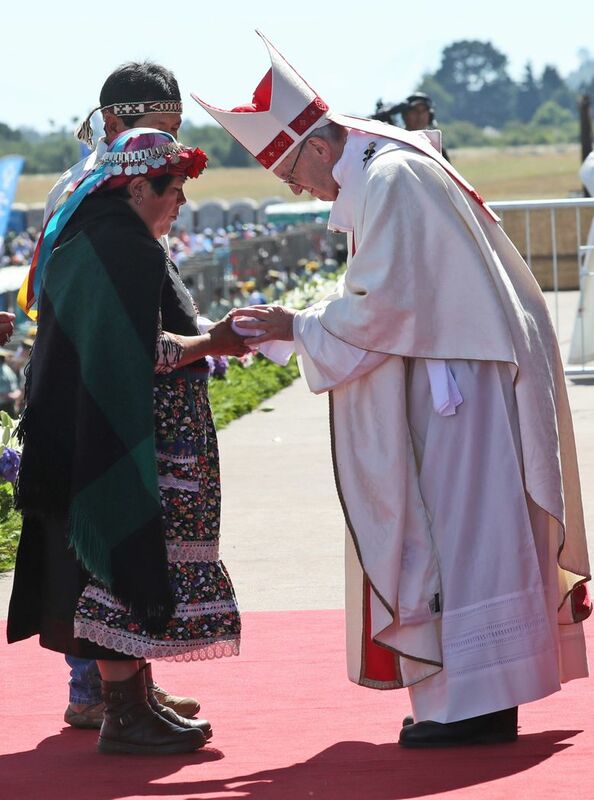 Francis’ gesture of celebrating Mass on the site of some of the military’s worst atrocities recalled St. John Paul II’s famous 1987 visit to Chile during the waning years of the Pinochet regime. 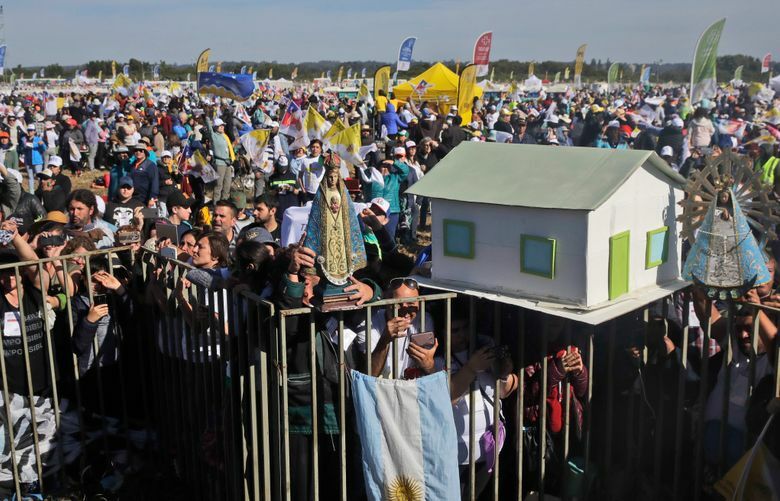 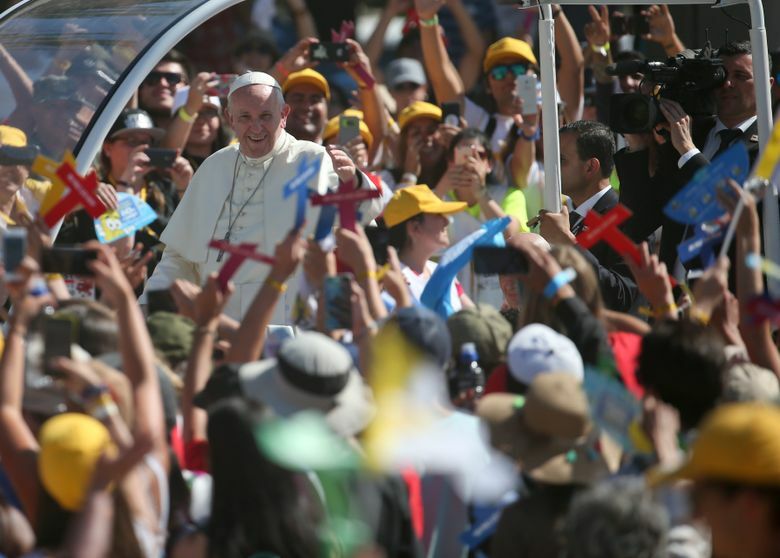 In one of the most poignant moments of that trip, the Polish pope delivered a speech to young people gathered in Santiago’s national stadium, which had been used as a detention and torture center.